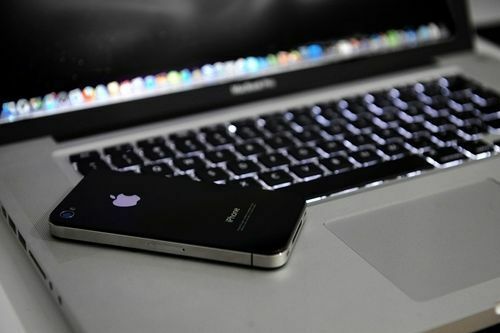 Apple computers have brand name and rapidly gained popularity over the past few years, and many of our clients use Mac and iOS devices to store emails, documents, databases and other high-priority files. While many Apple devices have built-in safeguard against data loss, no computer manufacturer can offer permanent protection. Data Engineers data Recovery services specializes in data recovery from logically and physically failed Apple Devices such as Mac OS X servers, iMacs, MacBooks, iPads, iPods/iPhones and all other Apple device. We have developed specialized utilities and hardware to assist our Experts to safely recover data from any iOS device. Any physical issues are addressed in our Cleanroom and by investing in research and development, we offer the highest success rates and fast turnaround times Data Engineers have the art LABs offer well over 95% success rates on all Apple Devices and with our No Data No Recovery Fee policy we offer a risk free process. Data Engineers is best rated company by individual clients and corporates for data recovery services in delhi. We offer multiple data recovery services for recovering deleted / inaccessible / corrupted data from all kind of storage devices.